Some princesses sit on their thrones all day, demanding tea and cake. But not the Rescue Princesses! These girls have lightning-quick ninja skills and sparkly magical jewels. And they’re on a mission to help animals in need! Princess Summer loves it when her royal besties come to visit her kingdom. It’s full of amazing animals – especially a baby koala that captures all their hearts. 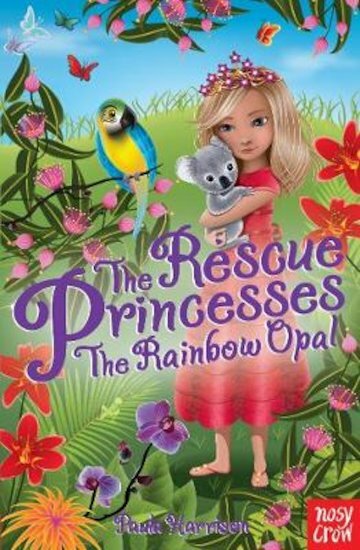 So when the koala ends up in danger, it’s up to the girls to save it, of course!